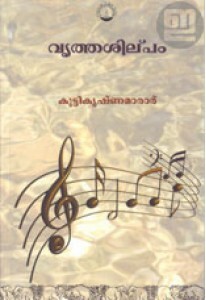 A book on Malayalam grammar edited by Chenkal Sudhakaran. 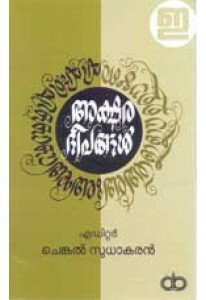 ‘Akshara Dee.. 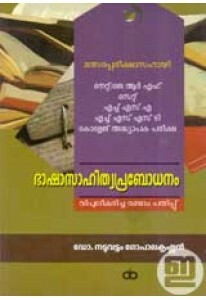 Useful linguistic handbook for college and university students and ..
Malayalam grammar book compiled by Kuttikrishna Marar. It is a comp..